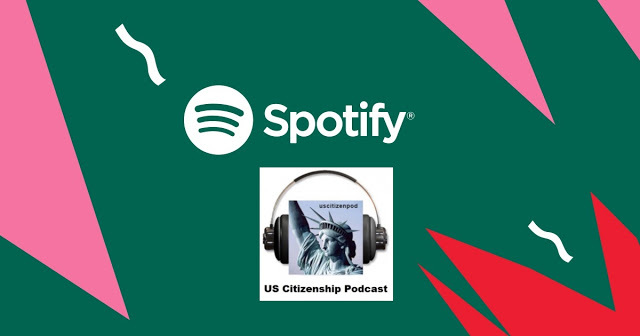 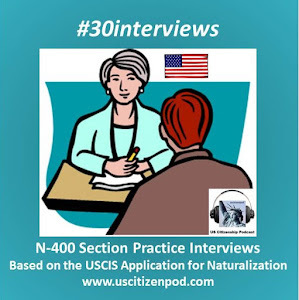 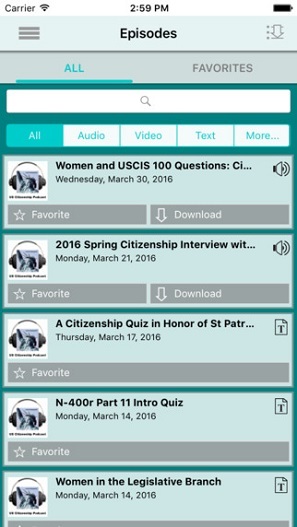 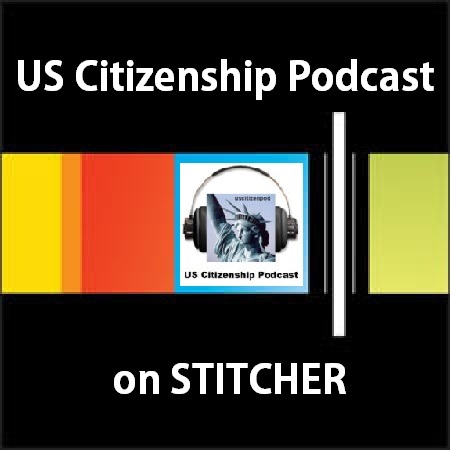 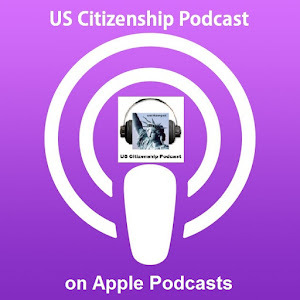 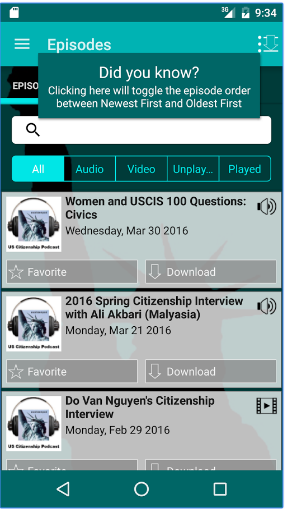 For a quick overview of the new N-400 and its comparison to the old N-400, download uscitizenpod: New USCIS N-400--a quick overview! 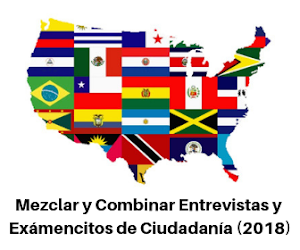 • Additional questions to conform with the Intelligence Reform and Terrorism Prevention Act (IRTPA) of 2004 and Child Soldier Prevention Act of 2007. 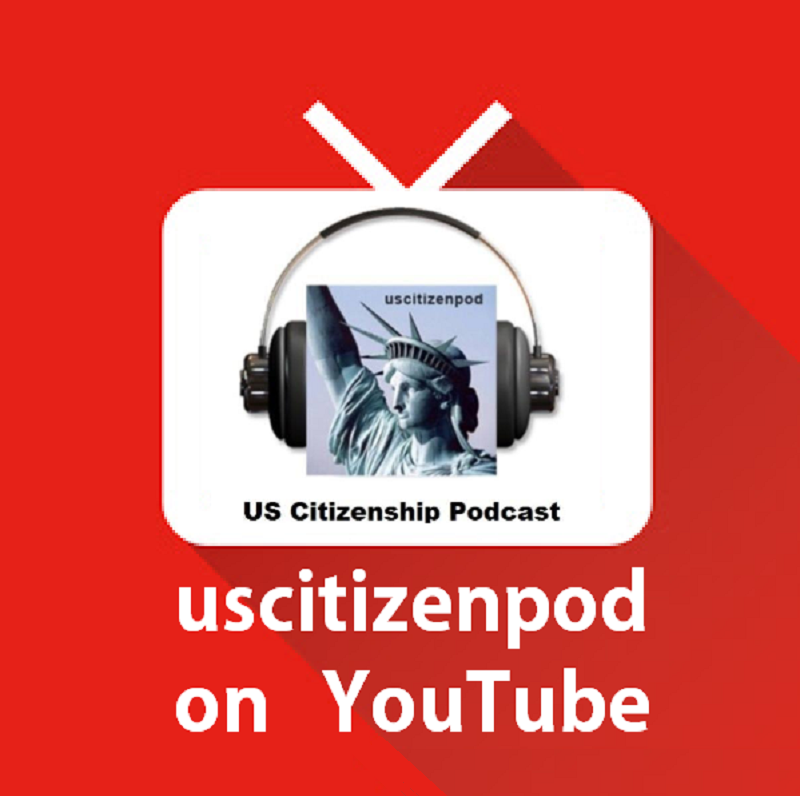 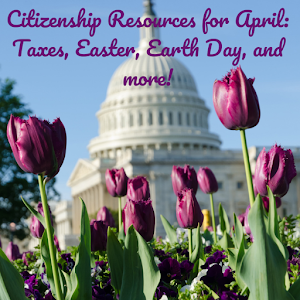 The additional information is important for USCIS to make a complete and informed determination of an applicant's eligibility for U.S. citizenship. 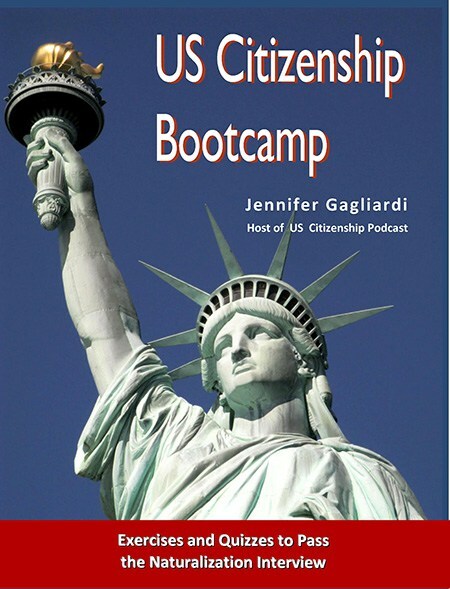 The questions relate not only to concerns surrounding good moral character but also to issues relating to the security of the United States. 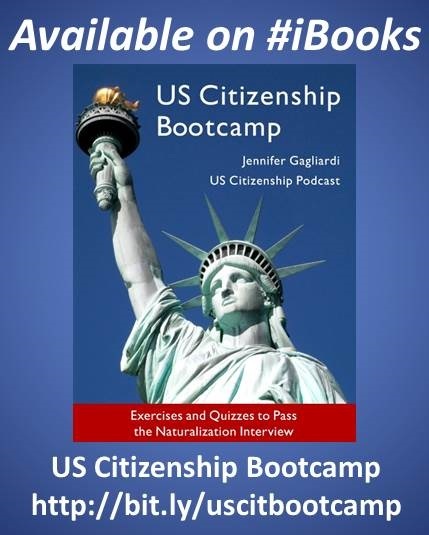 • Clearer and more comprehensive instructions now highlight general eligibility requirements and help customers understand the naturalization application process by providing specific instructions on how to complete each part of the application. 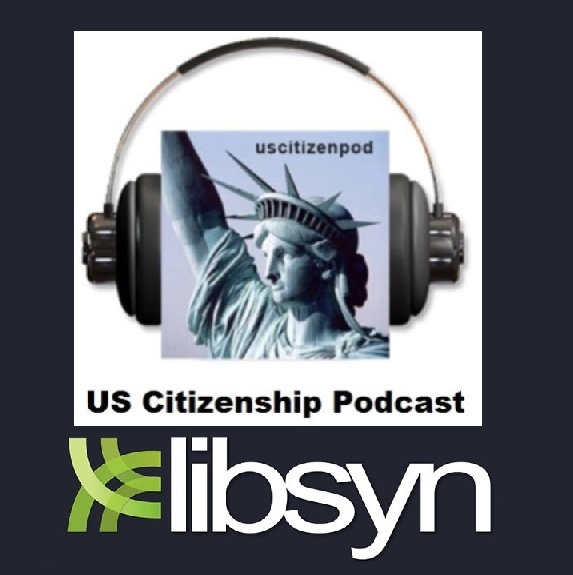 • 2D barcode technology at the bottom of each page that greatly enhances USCIS's ability to more efficiently scan data for direct input to USCIS systems. 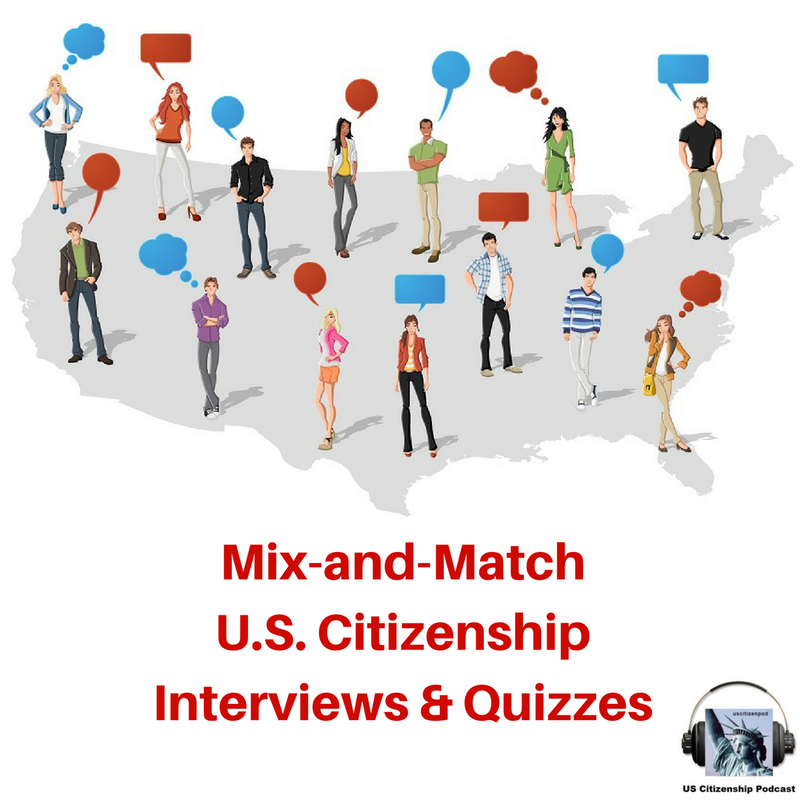 This feature results in improved data quality, efficiency in processing, and overall integrity of the naturalization program. 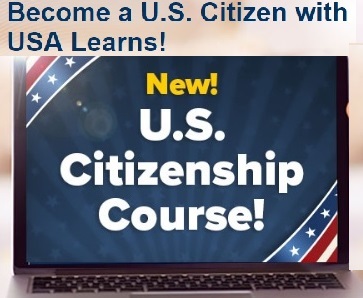 USCIS now has a dedicated Web page for vendors so that third-party software products may also share in the benefits of this technology.